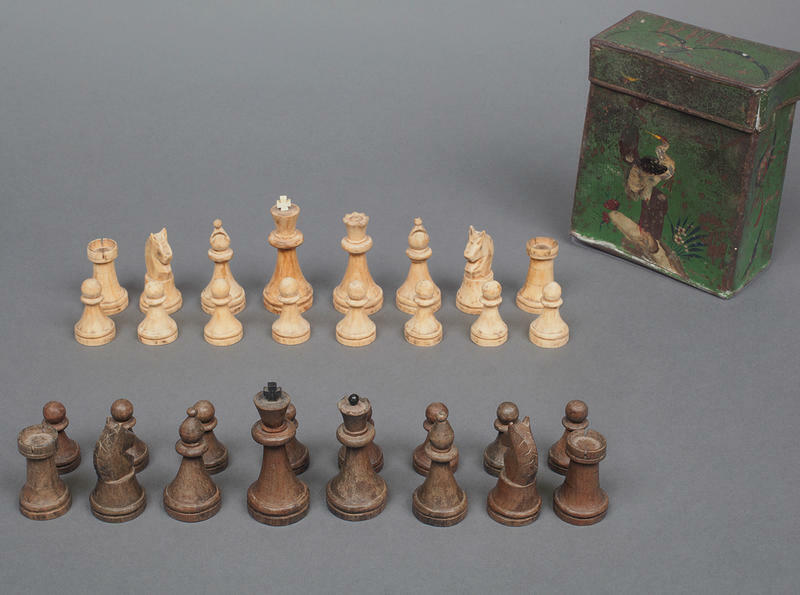 Famed iconoclast and art world provocateur Marcel Duchamp is tortured and forced to recite chess moves. Rock and roll icon Kim Gordon of Sonic Youth runs down dimly lit hallways in wide-eyed fear. A man with eyes painted on his cheeks forces people in a horse costume to dance for his pleasure. 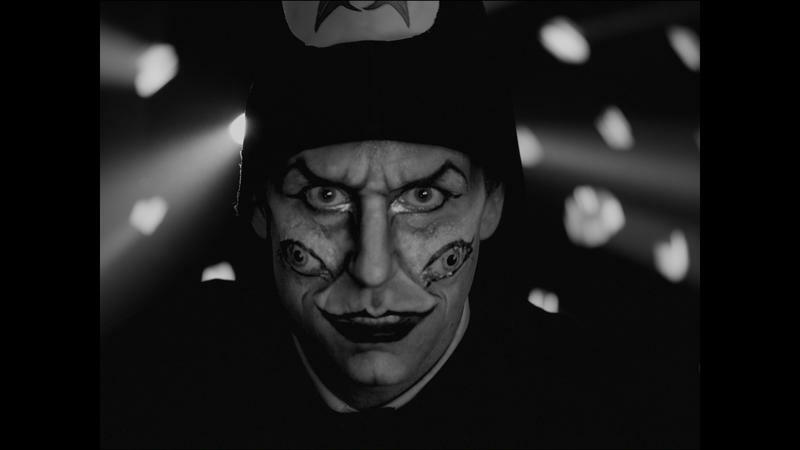 This coterie of strange occurrences forms just a few scenes in artist Marcel Dzama’s film titled Une Dans des Bouffons. Today the highest-rated U.S. 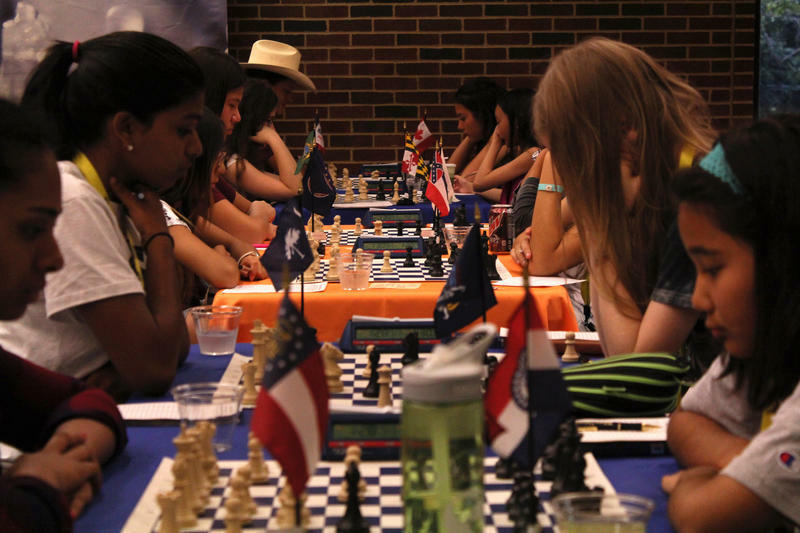 Chess Championship opens here in St. Louis. 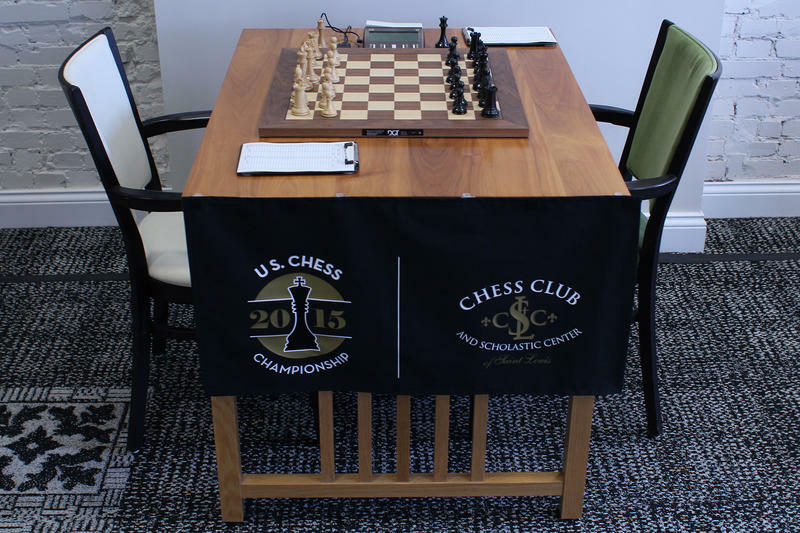 The event is held at the Chess Club and Scholastic Center of St. Louis until the closing ceremony on April 13. 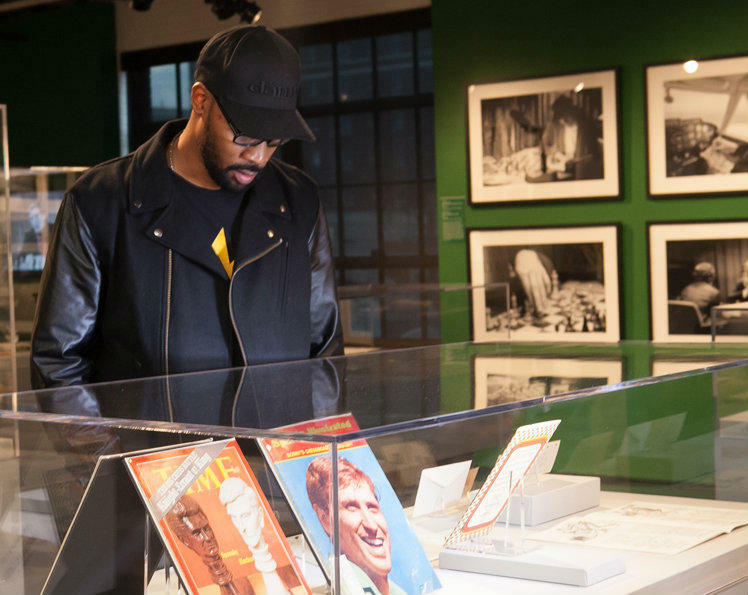 Last chance to experience Living Like Kings: The Unexpected Collision of Chess and Hip Hop Culture, as the endgame nears for the two-floor, multifaceted art installation on display at the World Chess Hall of Fame. 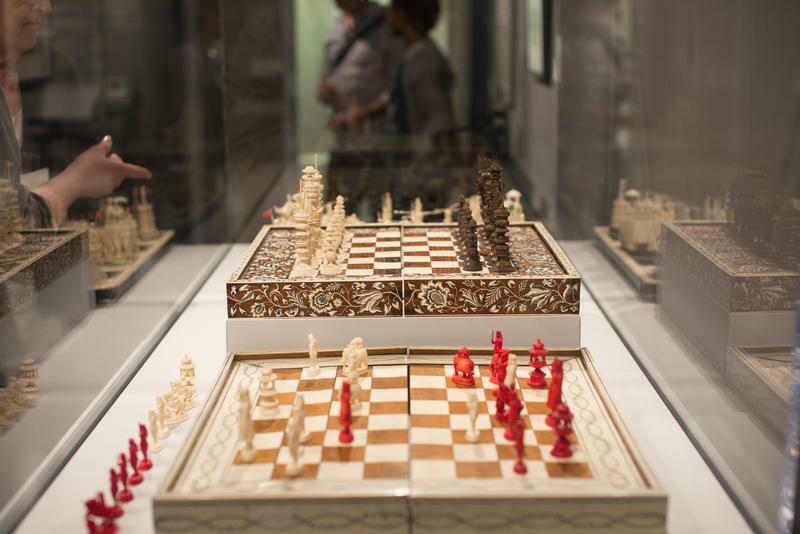 The continuously evolving exhibit, exploring how chess has interwoven within the urban subculture, has included rotating features of music, art, dance and spirituality and now enters final stages before its close next month. The name Bobby Fischer is synonymous with outstanding intellect, intimidating competitiveness and intense focus. His is a uniquely American success story that nearly everyone has heard - even if they can’t tell a rook from a bishop. So what makes Fischer so captivating? 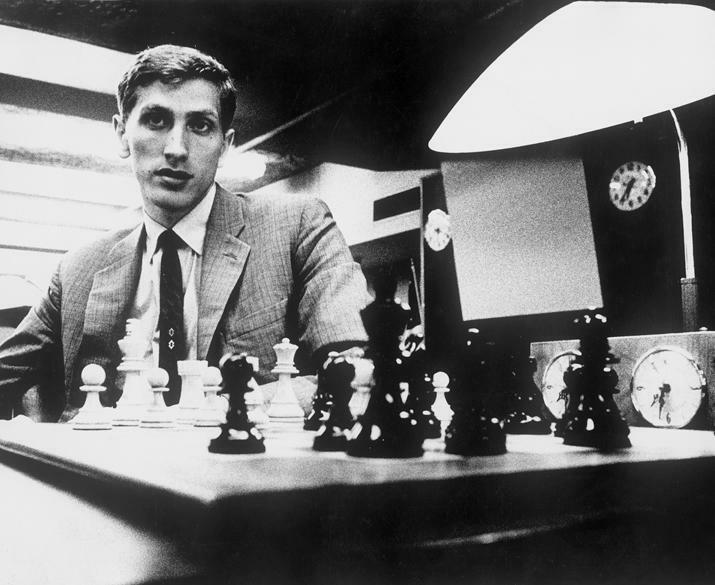 Bobby Fischer was the youngest-ever American Grandmaster, a title that took him 15 years, 6 months and 1 day to collect. That is, until Hikaru Nakamura came along, besting Bobby by three months and earning the title as the new youngest-ever American GM. That is, until Ray Robson came along, notching his elite title two weeks before he turned 15. 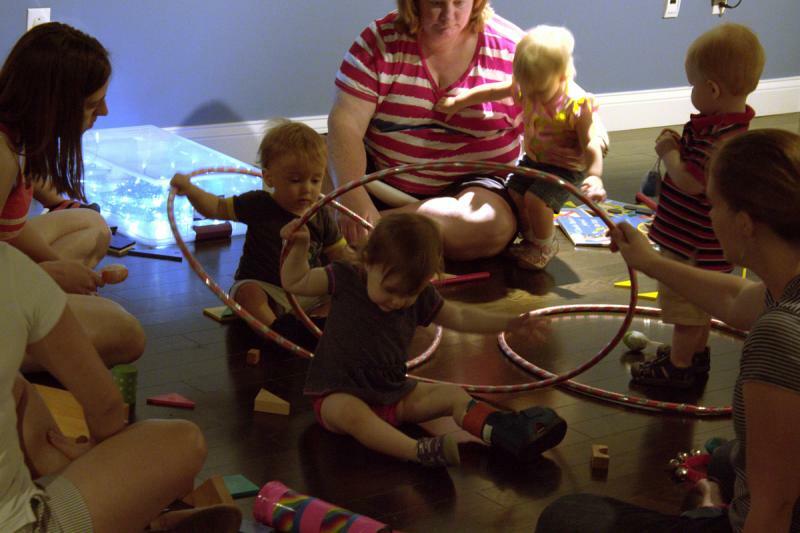 On Tuesday, USA Today published a story that outlined everything “hip and happening” in St. Louis. 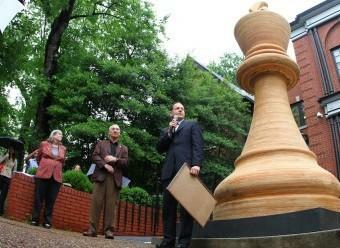 Not surprisingly, the World Chess Hall of Fame got a nod. Wait. What? Not surprising, you say? 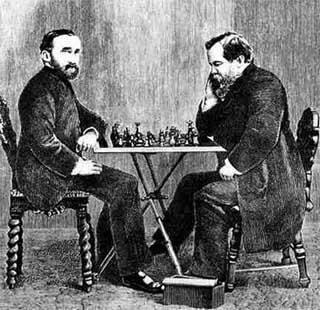 If the idea that chess is hip and happening is foreign to you, then I assume you still have the antiquated stereotype of the pocket protector-wearing übergeek ingrained in your mind. But times they are a-changin’ my friends. 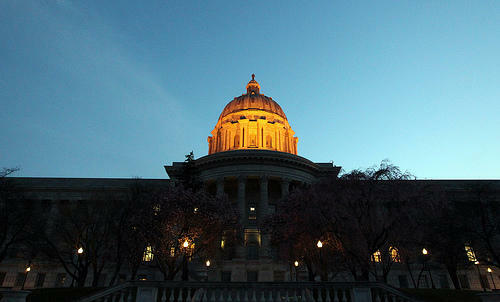 This article first appeared in the St. Louis Beacon: “You may want to try a more subdued red,” the hairstylist told me. “It will work better for the office.” Obviously I never went to that salon again. Luckily I don’t need toned down style to edit articles for uschess.org/clo, arrange wacky photo and video shoots, play poker tournaments, or do commentary for the Sinquefield Cup. To the contrary, fire engine red pops very well on camera. 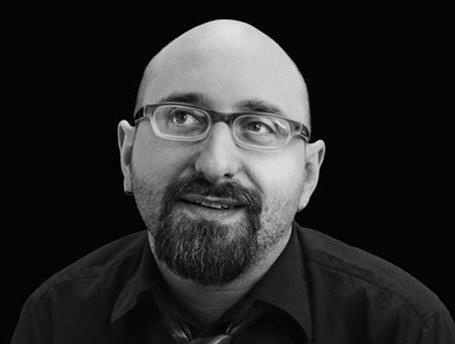 As my brother IM Greg Shahade wrote recently in his blog, the life of a chess player affords an unusual degree of freedom. This article first appeared in the St. Louis Beacon, Jan. 17, 2012 - "Out of the Box: Artists Play Chess" is a terrific inaugural art exhibit for the World Chess Hall of Fame, which opened last year across the street from the Chess Club and Scholastic Center in the Central West End. This article first appeared in the St. Louis Beacon, Sept. 12, 2011 - Strategy has always been a crucial component in chess and the World Chess Hall of Fame is unveiling its next move with a new home in the Central West End. The Hall of Fame, a cultural nonprofit institution that showcases the art and history of the game, has moved from Miami, Fla., to St. Louis and is ready for its Grand Opening celebration on Tuesday, Sept. 13. This article first appeared in the St. Louis Beacon, Sept. 7, 2011 - The grand opening of the World Chess Hall of Fame is upon us! 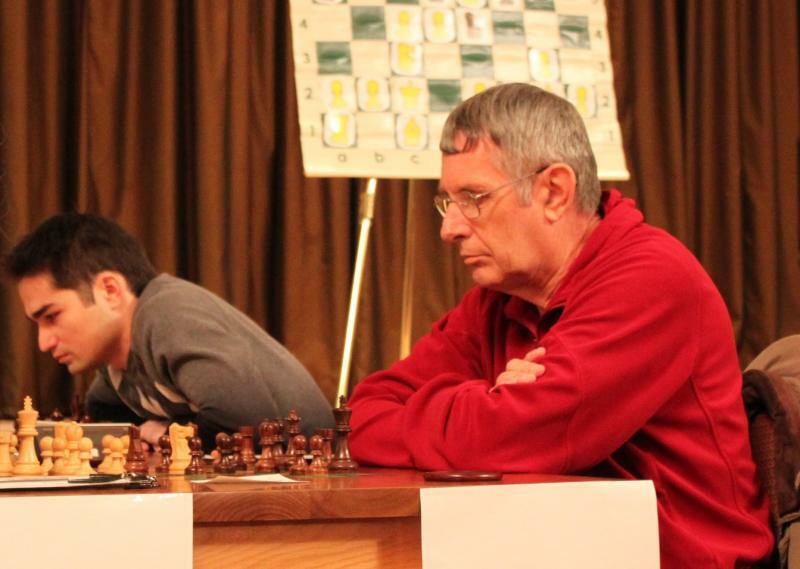 This is truly an exceptional week for chess in St. Louis. Not only did I celebrate my birthday on Sept. 6 (which is like a national holiday in some circles! ), but also the Hall of Fame will open to the public on Friday, Sept. 9. 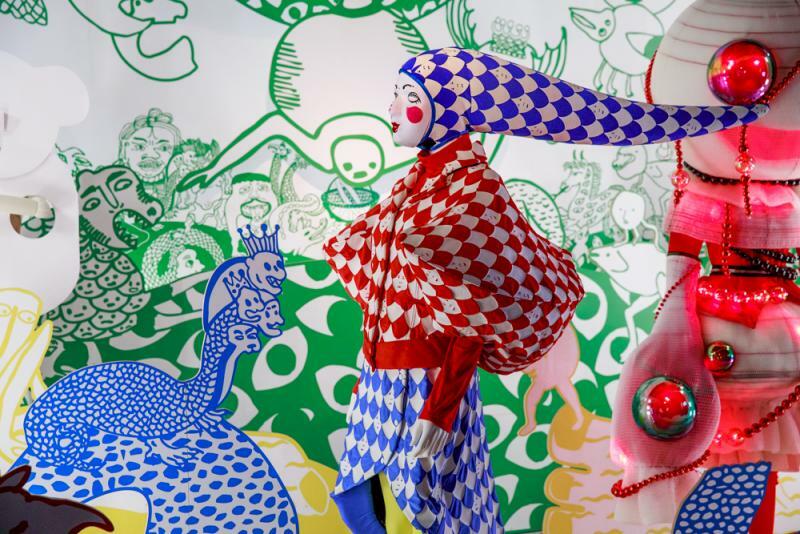 A number of exciting events will surround the opening, and you might be surprised to find that the new Hall of Fame will appeal to more than just the avid chess player. The AFL-CIO has joined with the Missouri Chamber of Commerce and Industry and several local chamber affiliates to push for passage of wide-ranging legislation during a special session set to begin Sept. 6.